While Hollywood has been churning out a couple movie musicals a year ever since Chicago hit it big, they almost always tend to be big screen adaptations of existing Broadway musicals. 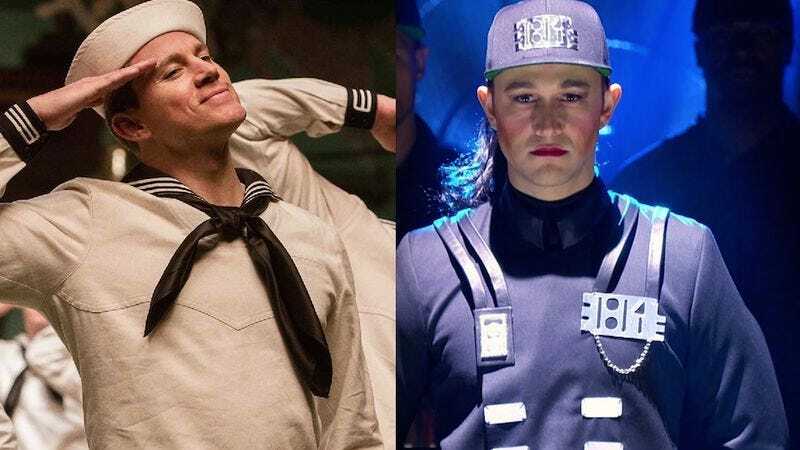 Now, however, Channing Tatum and Joseph Gordon-Levitt are teaming up to give the people what they really want: An original, R-rated musical comedy. According to The Hollywood Reporter, Gordon-Levitt collaborated on the idea for the film with screenwriter Michael Bacall (21 Jump Street, Scott Pilgrim Vs. The World), who will now pen the script. While little is known about the project, it apparently centers on “two pilots on a misadventure,” which makes it sound like a raunchier, aviation-themed version of On The Town. The project is still in development, meaning that Emma Stone and Ryan Gosling will beat Tatum and Gordon-Levitt to the original movie musical punch with Damien Chazelle’s La La Land.